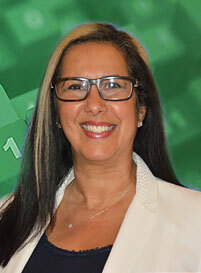 Virtual Bookkeeping Company On Bank Fees | Your Bookkeeping Dept. Since keeping your money under the mattress isn’t a good idea, and the piggy bank can’t hold much more than spare change, everyone these days uses the services of a local bank to manage their money. From direct deposits to international wire transfers to receiving a mortgage loan, banking is at the heart of all of our financial transactions. But the services provided, of course, aren’t for free. 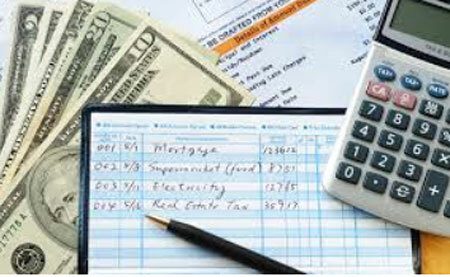 In fact, your virtual bookkeeping company knows bank fees with interest rates as well as monthly bank fees. Some are understandable such as an overdraft fee while others are just downright confusing. For example, BB & T and Citibank charge a $25 bank fee to close an account that’s been open for less than six months. Every month you’re charged bank fees for your checking or savings account. For example, Bank of America and Chase Bank charge $12 per month, Wells Fargo charges $10, while U.S. Bank charge $8.95. However, your virtual bookkeeping company wants you to know that some banks don’t charge account maintenance fees. For example, Capital One Bank, FNBO Direct and Nationwide Bank don’t have maintenance fees. Some banks also waive the account maintenance fees if you fulfill a minimum daily account balance of $750 or more, or other requirements. Citibank for example requires a $6000 minimum balance. Every bank has its own policy. If you fall below the minimum, then you’ll pay the account maintenance fee for that month. Your virtual bookkeeping company reminds you that you’re virtually giving your bank an interest-free loan because they use a portion of your money to generate income while you get nothing in return. If you deposit a check and it bounces, that can cost you in bank fees. For example, Bank of America charges $12 for a deposited check that’s returned unpaid. The fee goes up $3 if it’s an international check. And if you buy something in a foreign country with an American credit card, you’ll most likely have to pay a conversion fee. Bank of America charges 3% on foreign purchases. American Express charges 2.7% If you travel a lot outside of the U.S., you may want to get a credit card that won’t come with a foreign transaction bank fee. 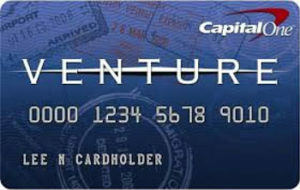 Try Capital One’s Venture and Platinum Prestige credit cards or Chase’s Sapphire Preferred. When you open a bank account, you typically get a check book at the same time. But should you need a larger supply, your virtual bookkeeping company reminds you that you’ll have to pay for it. Bank of America charges $22 for 120 checks, Wells Fargo charges $18 for the same amount, while TD Bank charges $25.75 for 100 checks. In order to avoid the high cost of paper checks, try a direct-to-consumer check printer such as CheckAdvantage that charges $7.50 for 150 checks or ASAP Checks that charges $10 for 200 checks. You can also head to a big box store such as Walmart that charges $7.46 for 150 checks or Costco that charges $14.16 for 492 checks. Cashier’s Checks are another way for banks to make money. If someone wants to ensure your check clears, they’ll ask for a cashier’s check which your bank guarantees. Different banks charge differently. For example, Chase charges $8, while both Bank of America and Wells Fargo charge $10. The virtual bookkeeping company hopes this bank fees blog helped you better understand where your money is literally going when banking.